LED display,with its unique advantages, has gradually replaced the traditional billboards, light boxes,etc. LED display advertising has become a new force in the media industry.Traditional advertising can only show pictures, But LED display can perfect combine text, pictures, video, and sound with high resolution, high brightness and full color! LED display Advertising can easily attract the attention of pedestrians, and also are easy to remember,which can generate greater advertising effectiveness. 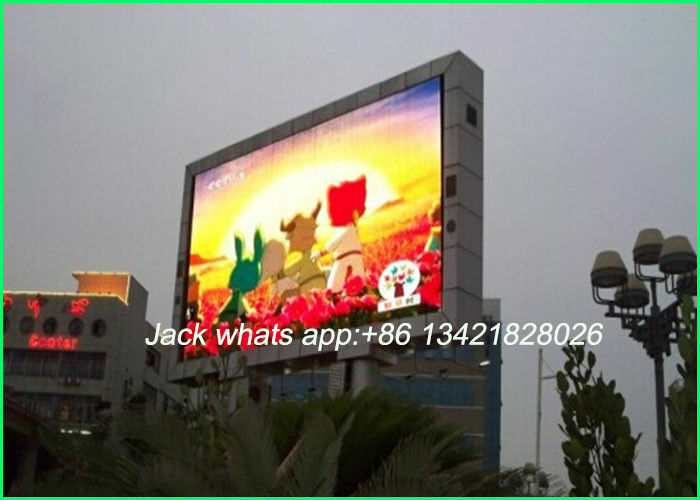 Led display advertising now are applied in main street, shopping mall, Plaza Park, outstanding buildings, landmarks, airports, stations and so on. LED rental screens can easily installed and removed, also easy to transport.LED rental screens now are widely used in stage show, concert,theater, party,and other entertainment event as background, it can be live show and replay,and its so big that audience far away from the stage can see the performance on the stage clearly, creating a magnificent , highly infectious atmosphere, combined with highquality sound, giving a perfect visual feast. The Seamless Splice Screen is manufactured as per latest technology-dynamic scanning mode which offers higher brightness and high refresh rate. It features a high refresh rate of over 1000Hz, producing best quality outputs in form of pictures, videos and texts. All products undergo a strict aging test. 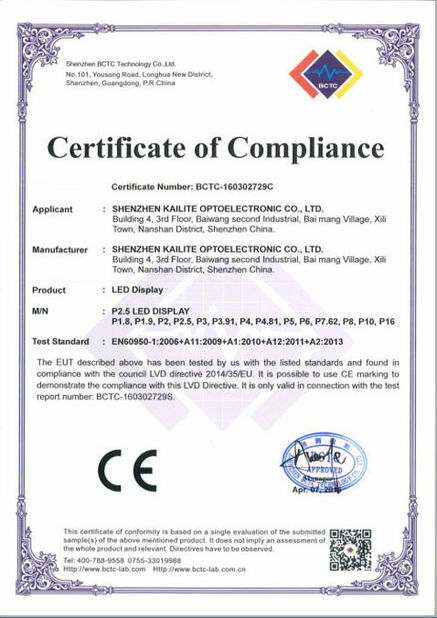 The 72 hours aging test is conducted without die lamp, dim lamp, color difference and mosaic. The product is introduced in the market only if it passes the aging test, making sure the best quality is ensured for you. 1). Your inquiry related to our products or prices will be replied in 24hrs. 2). Well-trained and experienced staffs to answer all your enquires in fluent English . 3). 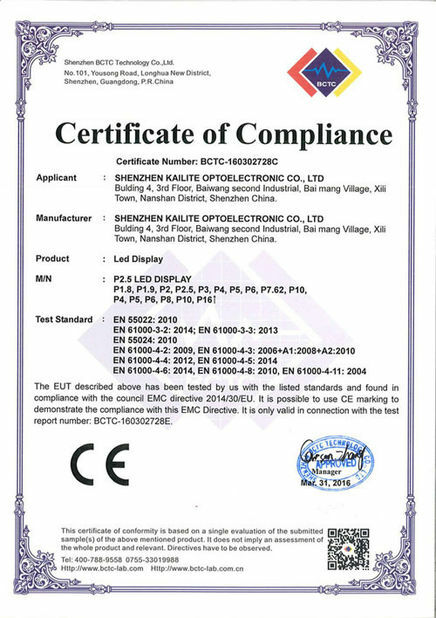 OEM&ODM, any your customized screen we can help you to design and put into product. 4). Distributer ship are offered for your unique design and some our current models .